THANK YOU Christ Church!!! 712 Boxes in 2018! 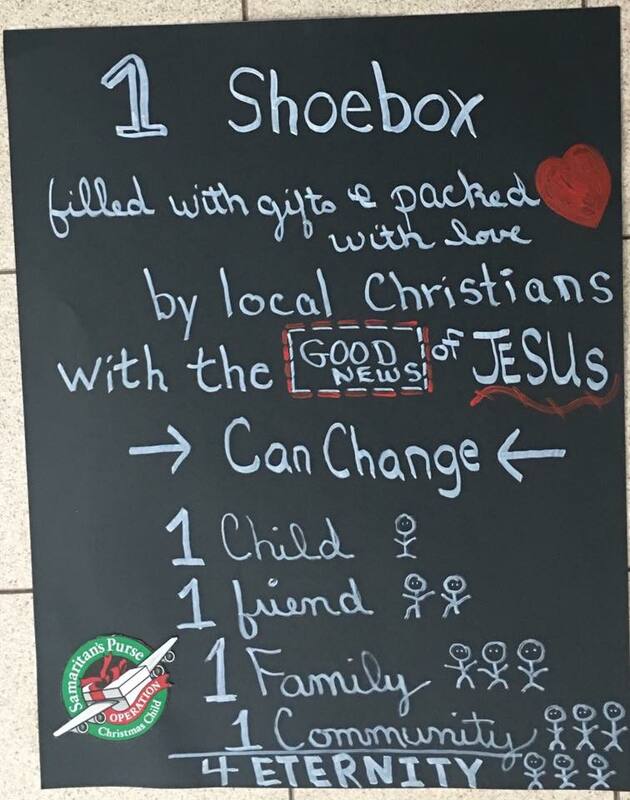 The church had 92 boxes and, with the help of Mrs. Knowell (who did a total of 620 herself) the grand total, 712 boxes. Thank you Christ Church and Mrs. Knowell for making this a great year!